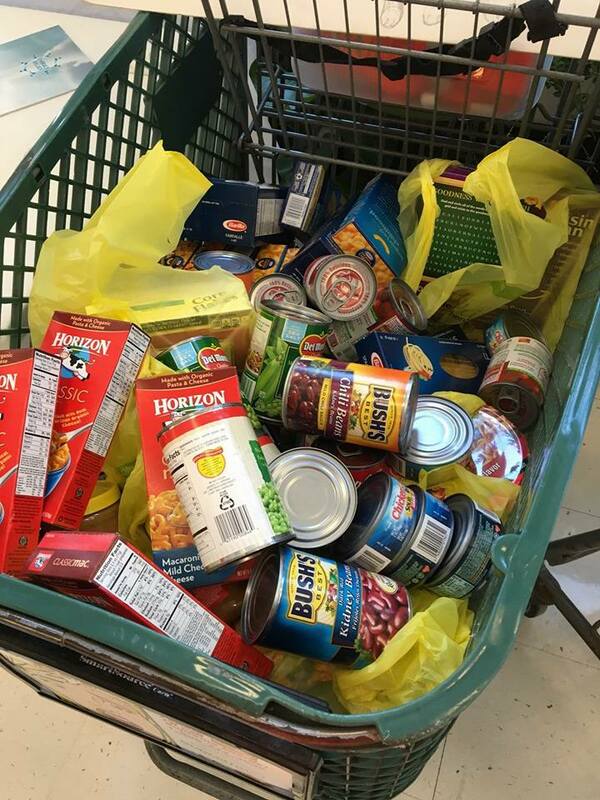 Turkish Cultural Center Bergen & Embrace Relief facilitated a food drive at Shop Rite Palisades Park on April 30th,2016. At the entrance of the store volunteers distribute food drive flyers that is shown below and while customers were shopping, they bought extra items to donate. 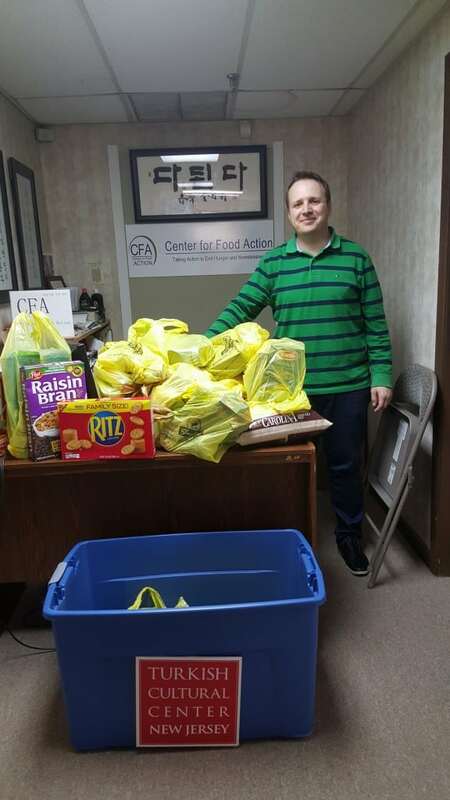 At the end of the day customers` donations filled a shopping cart that We have donated all items to Center of Food Action( CFA) Ridgefield&Palisades Park. 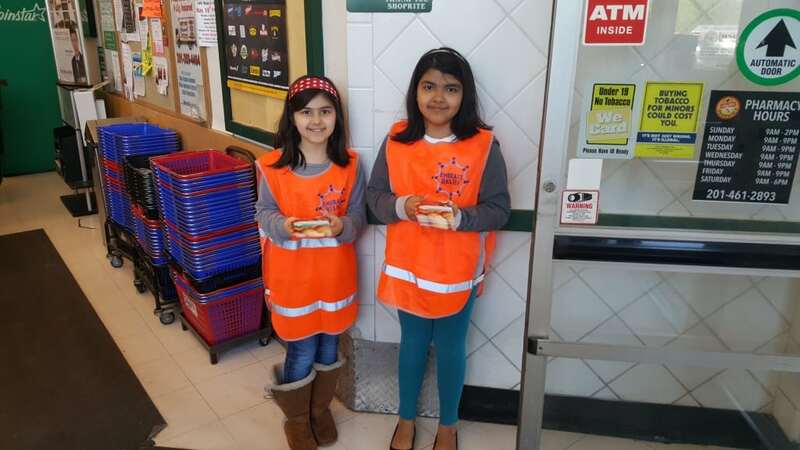 We would like to thank Shoprite to gave an opportunity to facilitate food drive for needy families and we would like to thank all shoppers, Shoprite Palisades Park Employees, Turkish Cultural Center New Jersey volunteers, Embrace Relief and Center for Food Action.